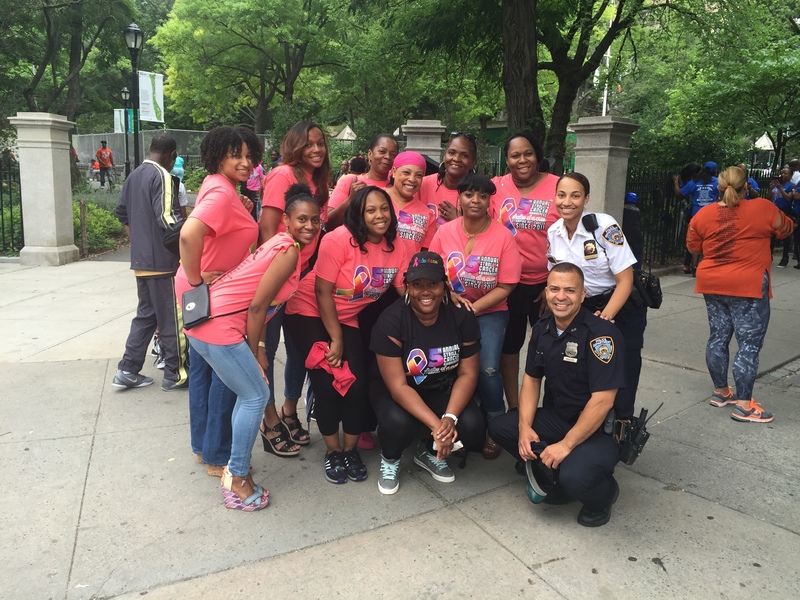 Through direct interaction with the community…. 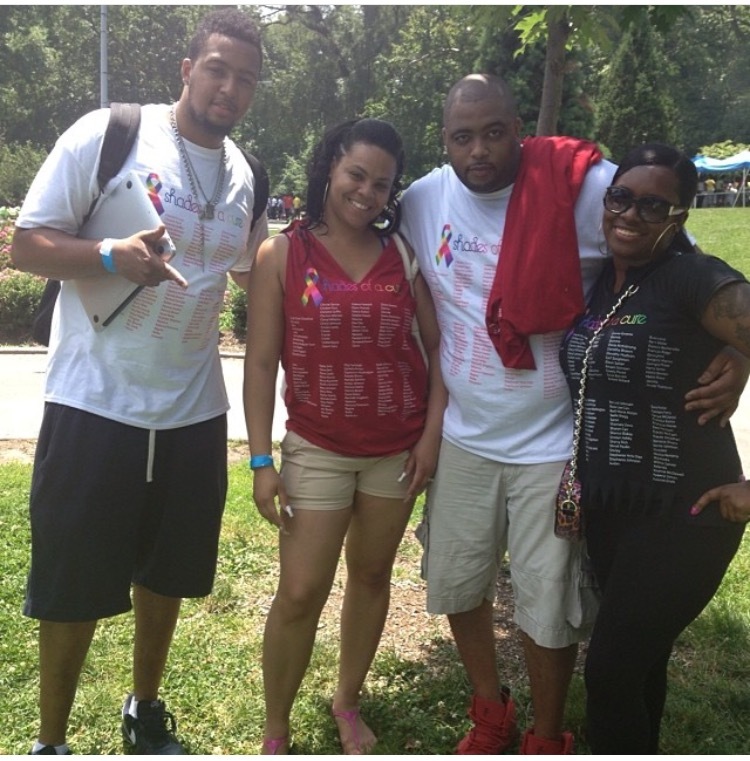 We Inform, We Encourage but most importantly We Support! 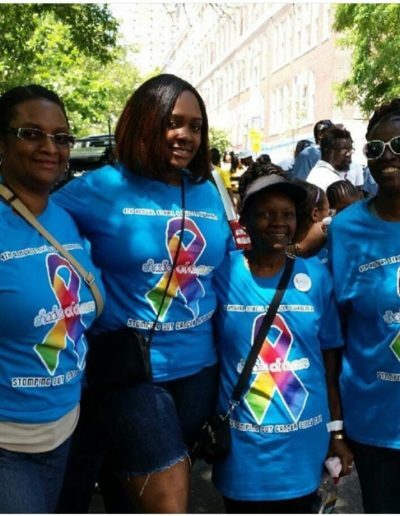 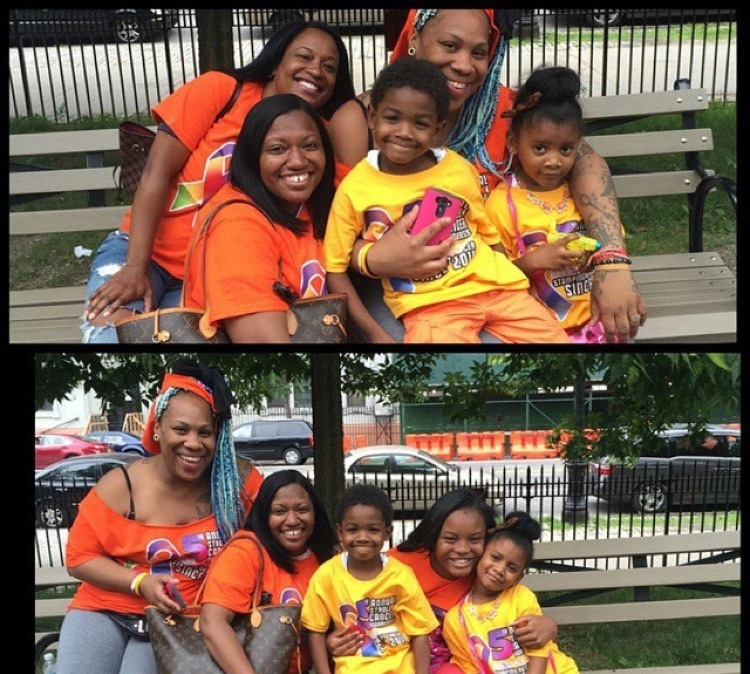 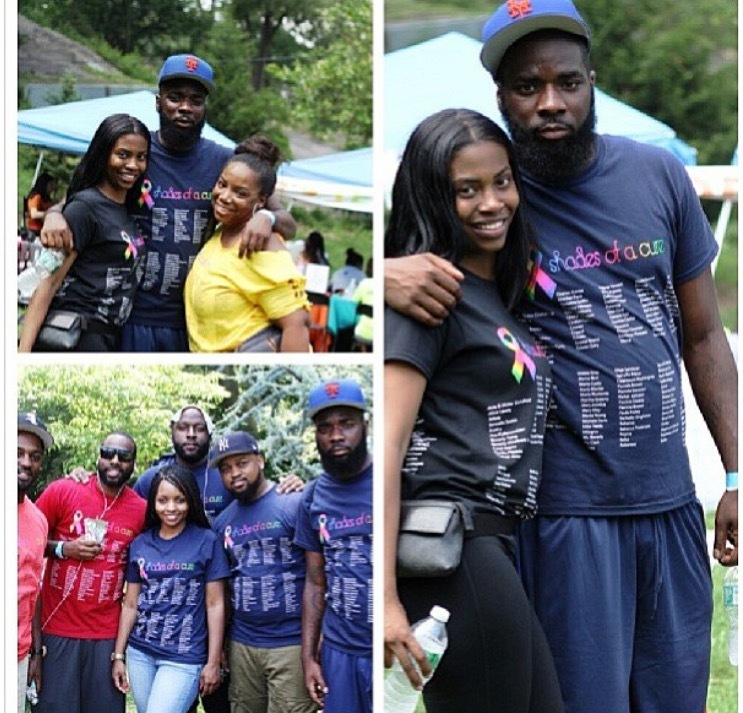 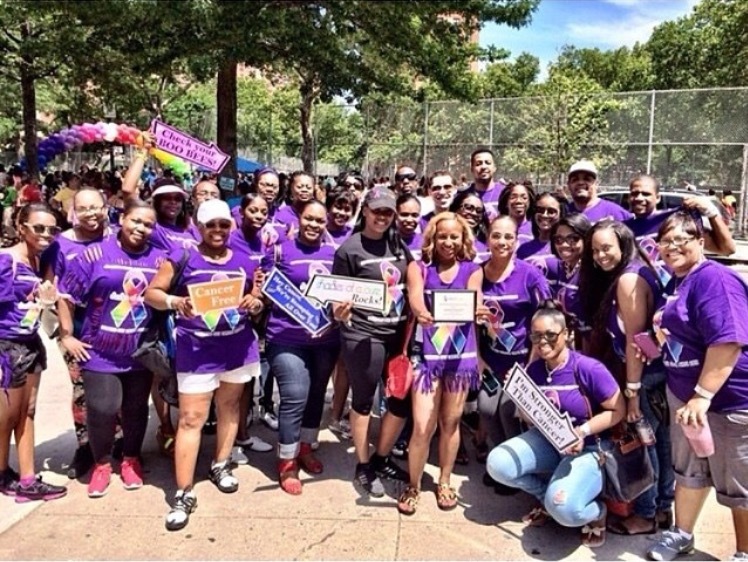 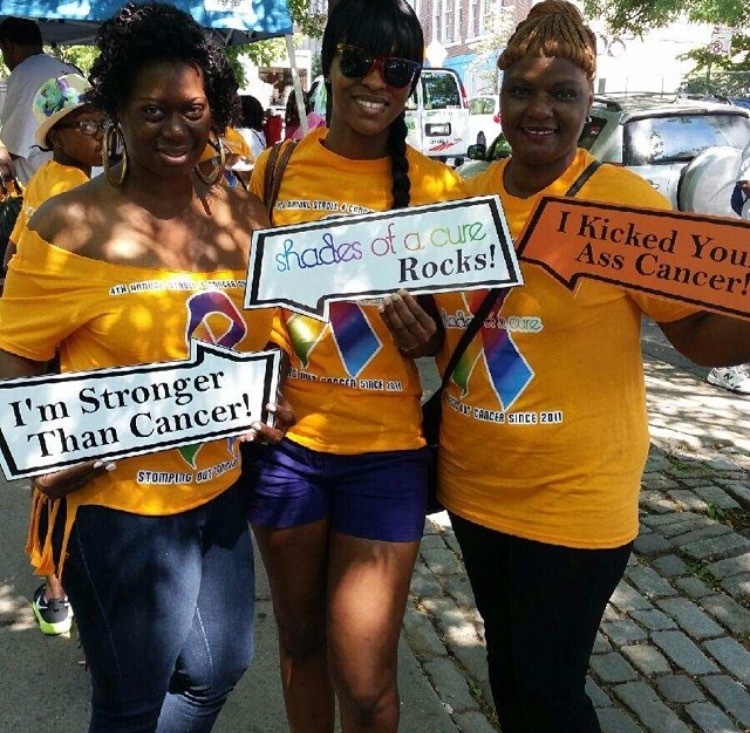 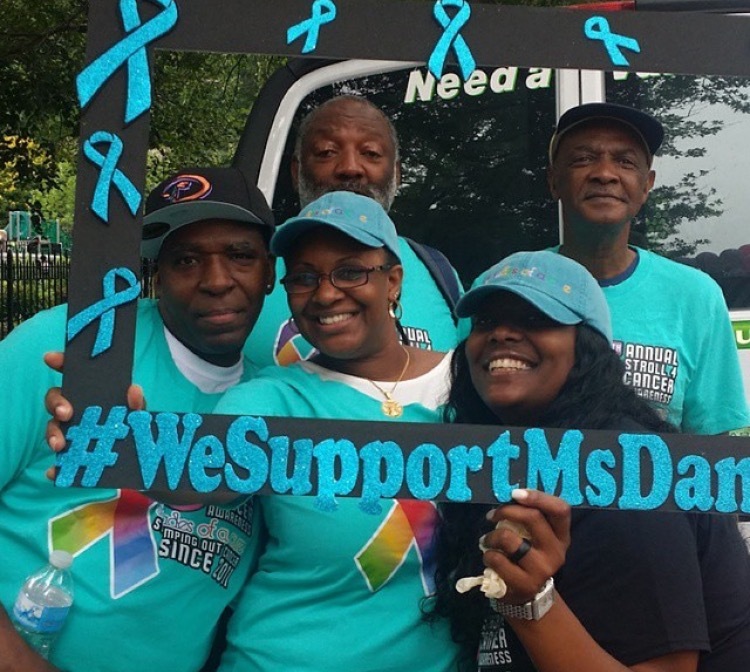 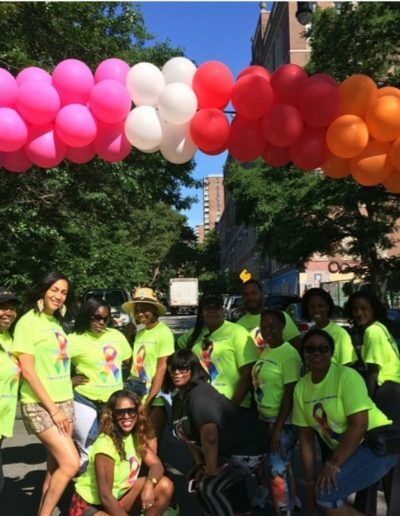 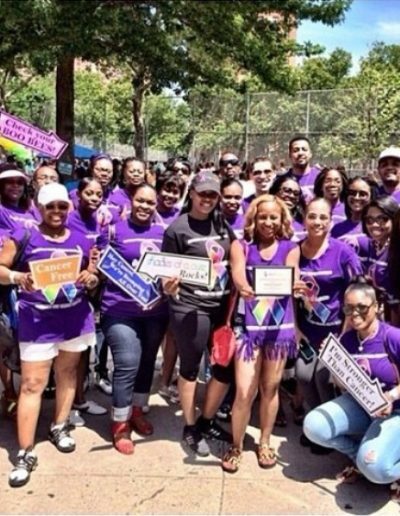 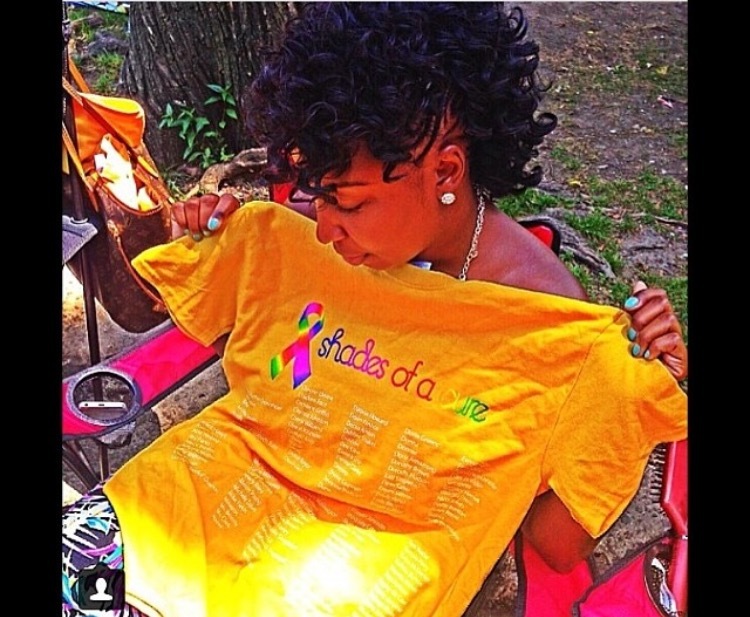 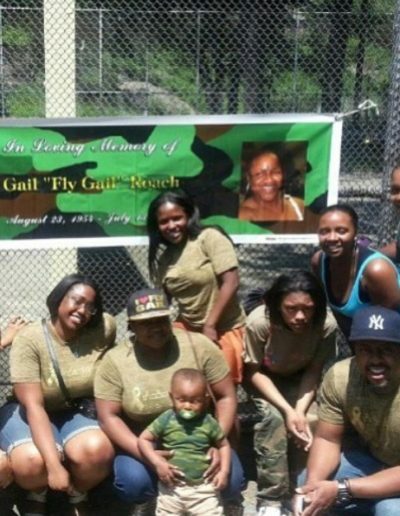 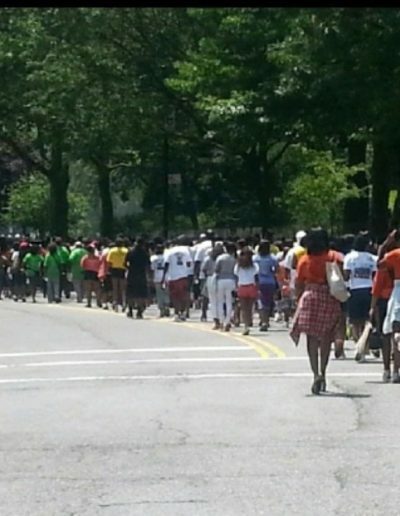 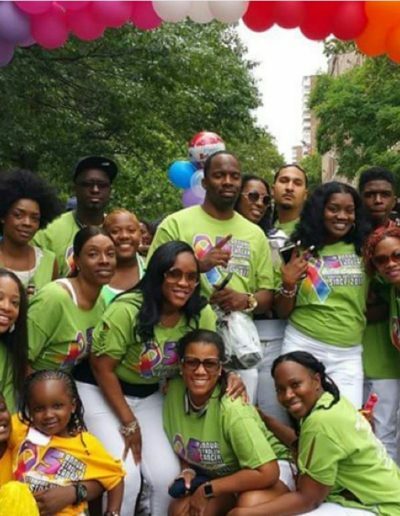 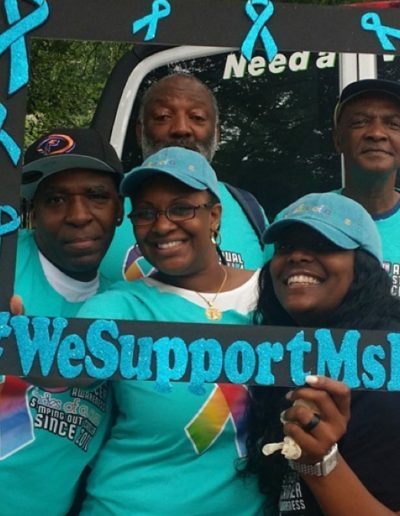 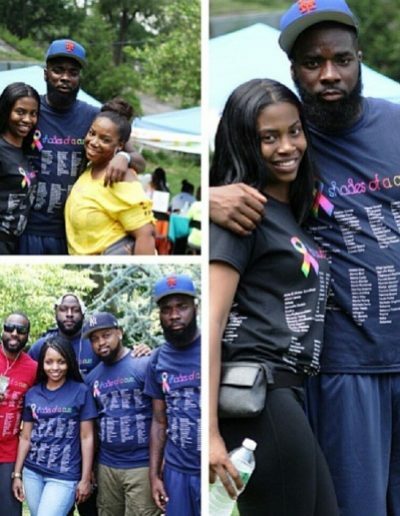 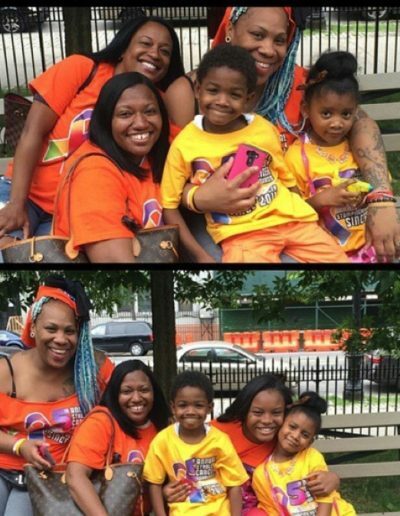 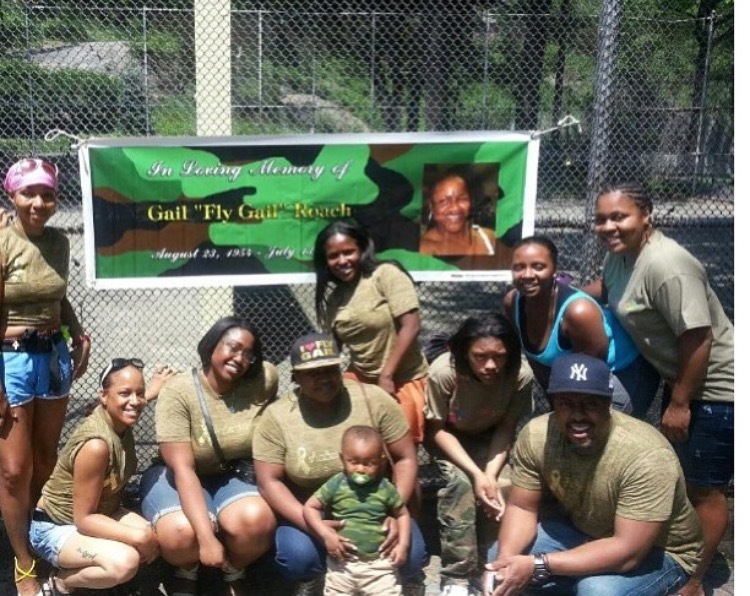 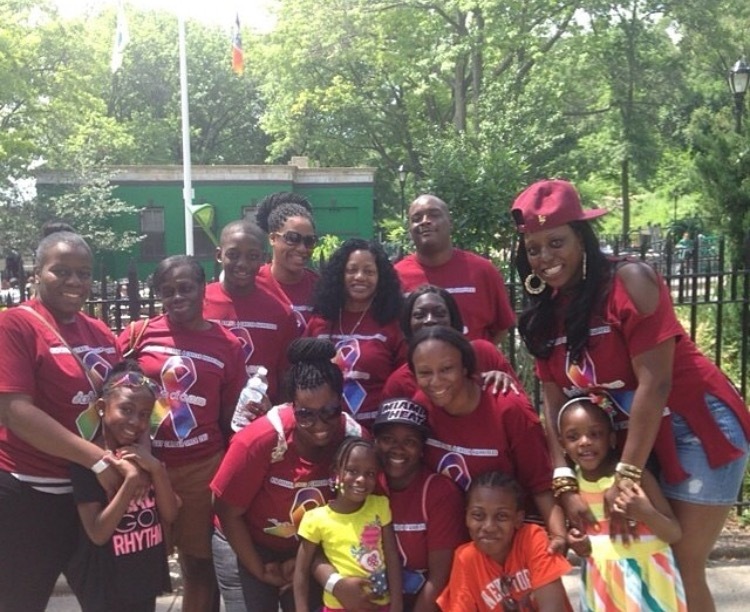 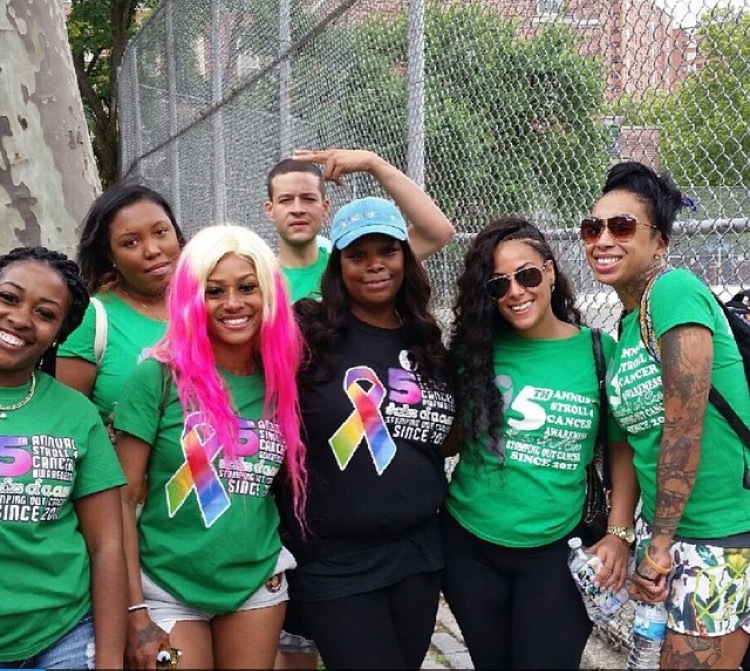 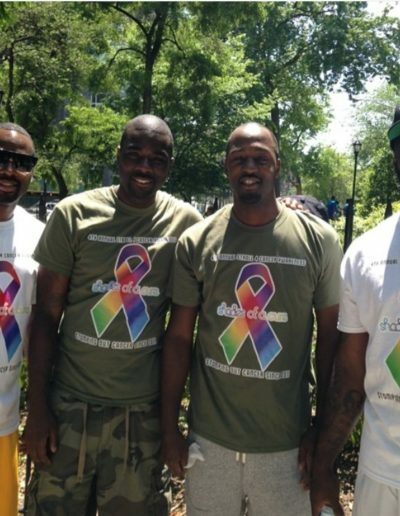 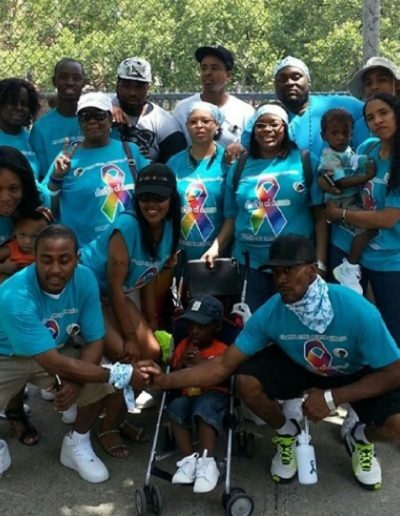 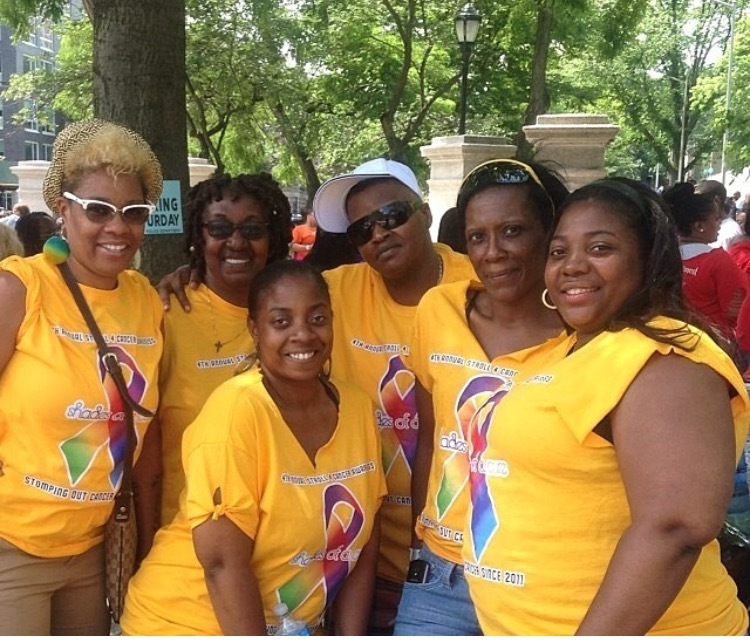 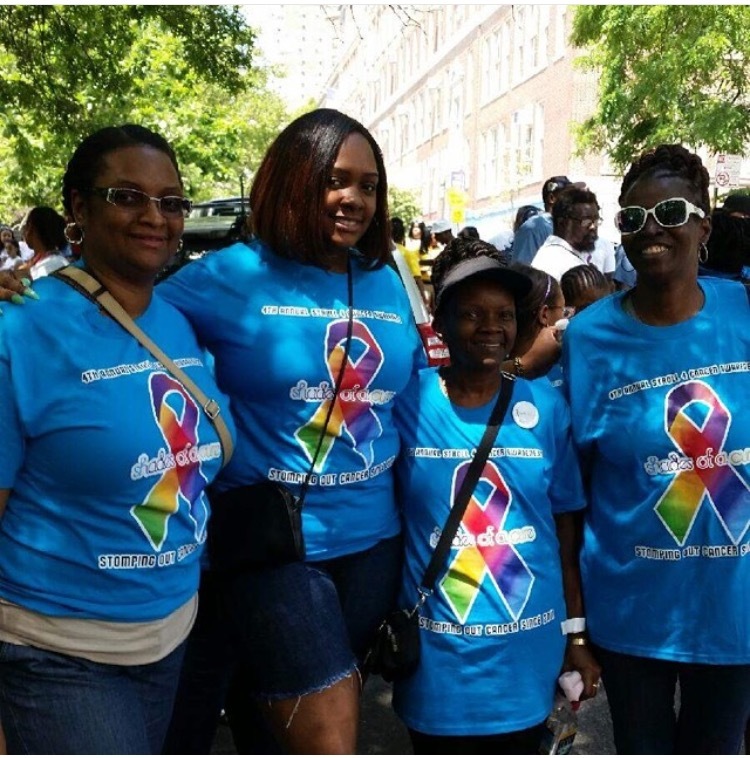 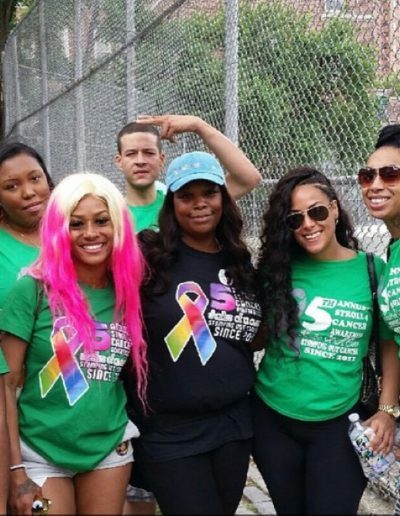 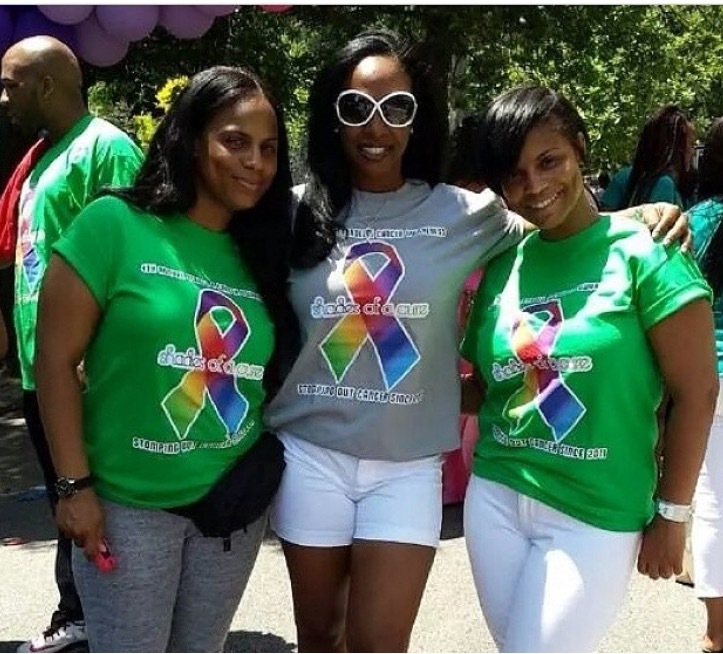 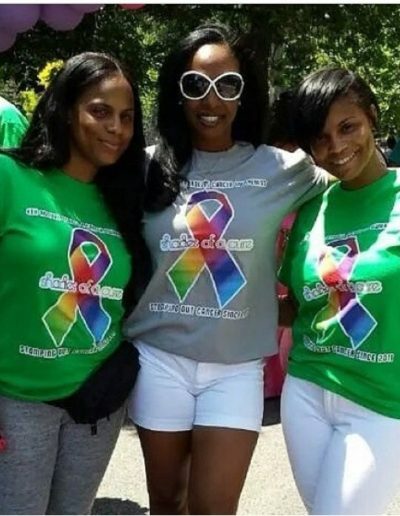 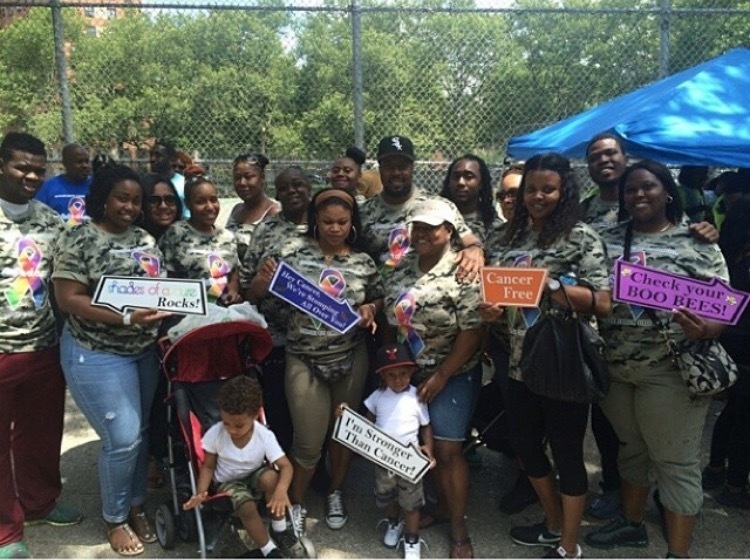 Established in 2010, Shades of a Cure, Inc, is the only Cancer Awareness Organization to host a walk in Harlem, NY dedicated to bringing awareness to the community. 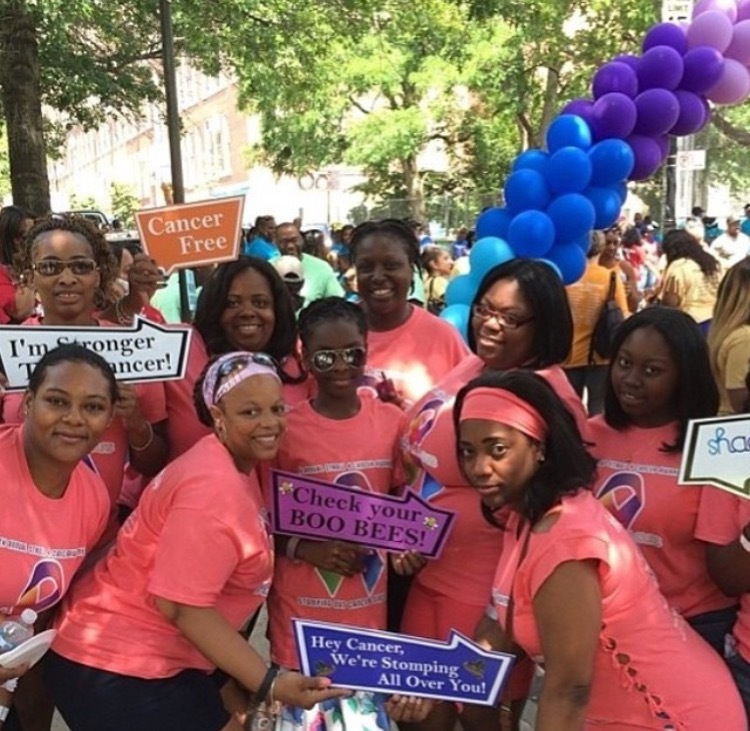 Prior to establishing Shades of a Cure, members were actively involved in the community, we quickly discovered there was a lack of cancer related resources. 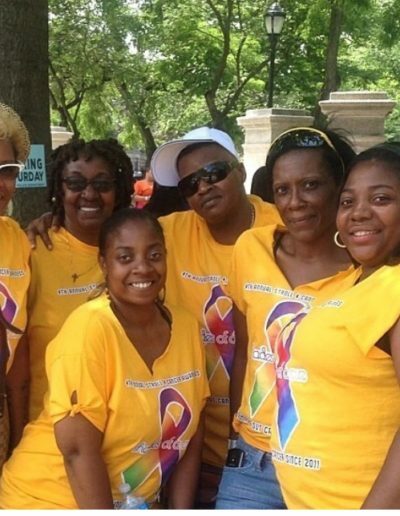 In addition, most felt uncomfortable going to a larger organization for assistance. 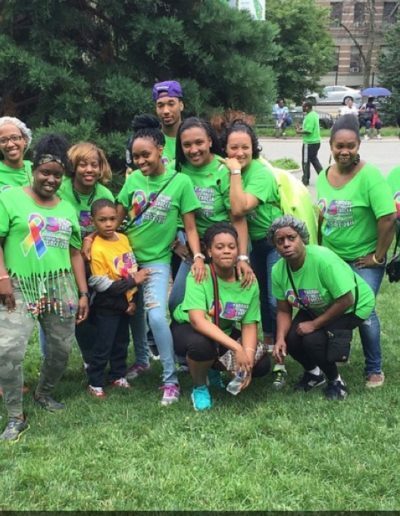 We currently serve as a vessel for cancer survivors and their family members as well as members of the community to the larger organizations. 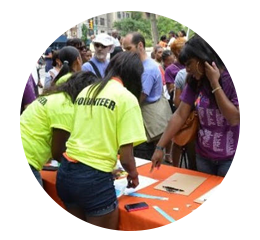 We assist in finding resources that will fit the needs of the community. 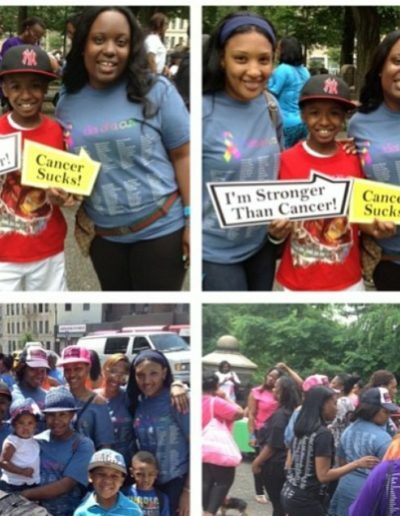 The costs of fighting cancer are enormous, both emotionally and particularly financially. 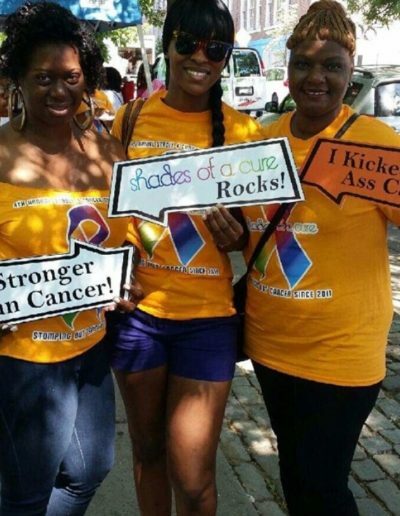 Shades of A Cure is currently offering financial assistance to cancer patients for Doctor Visit Co-Payments. 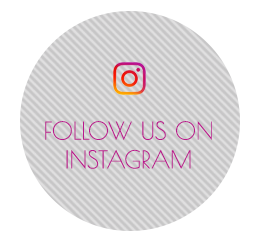 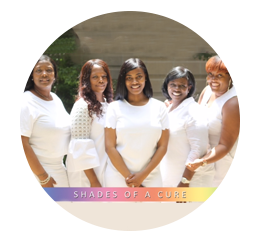 Shades of a Cure, Inc is a team of women that are dedicated to awareness, prevention and most importantly finding a cure for ALL types of cancer. 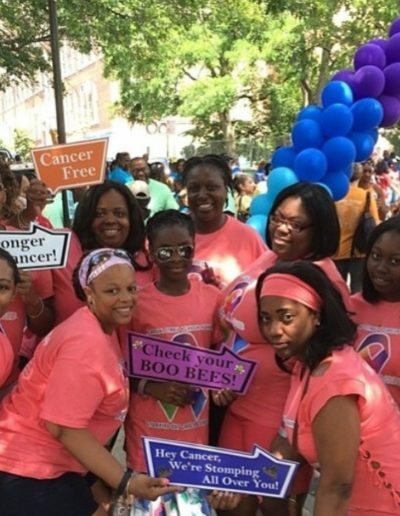 Through various events and volunteering we’re able to connect with the community as we offer important information about Cancer. 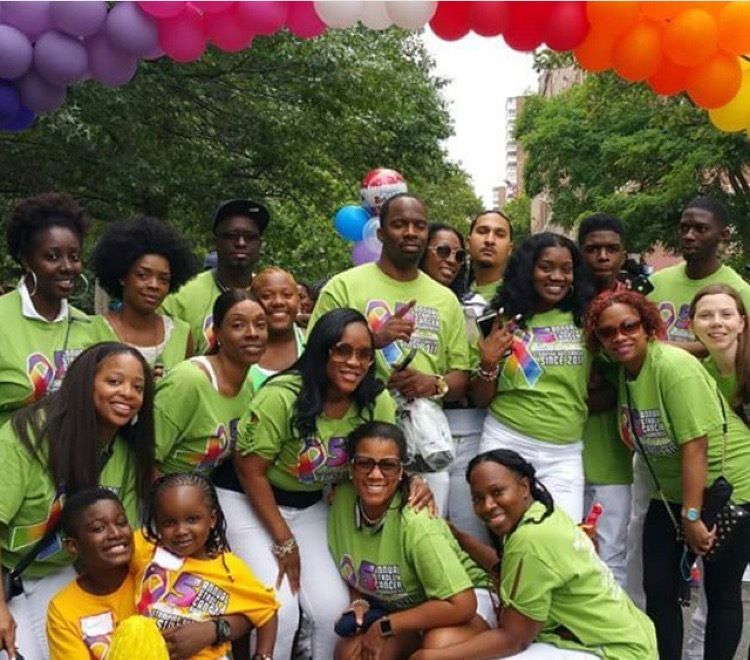 Attend an Event: We host several events annually, your attendance we most certainly help us make a difference. 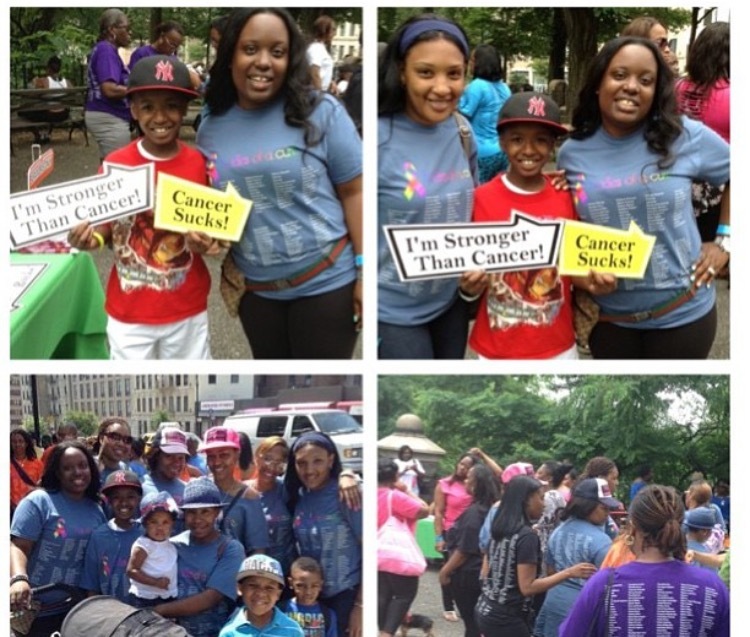 Share our Message: We’re all working towards finding a cure, share our message so we can get more people involved. 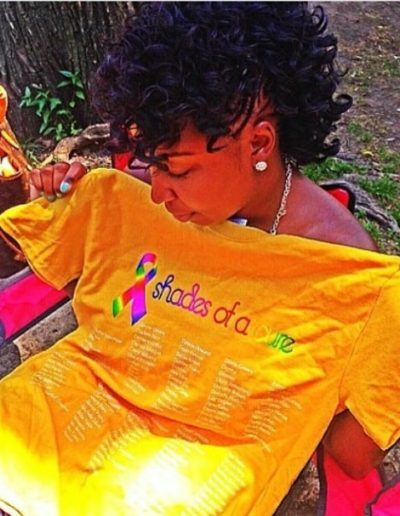 Shades of a Cure, Inc is a 501(C)3 tax exempt organization. 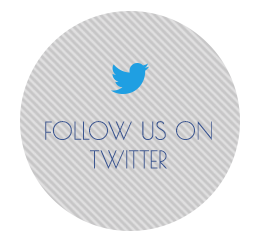 Check back soon we’re adding events regularly. 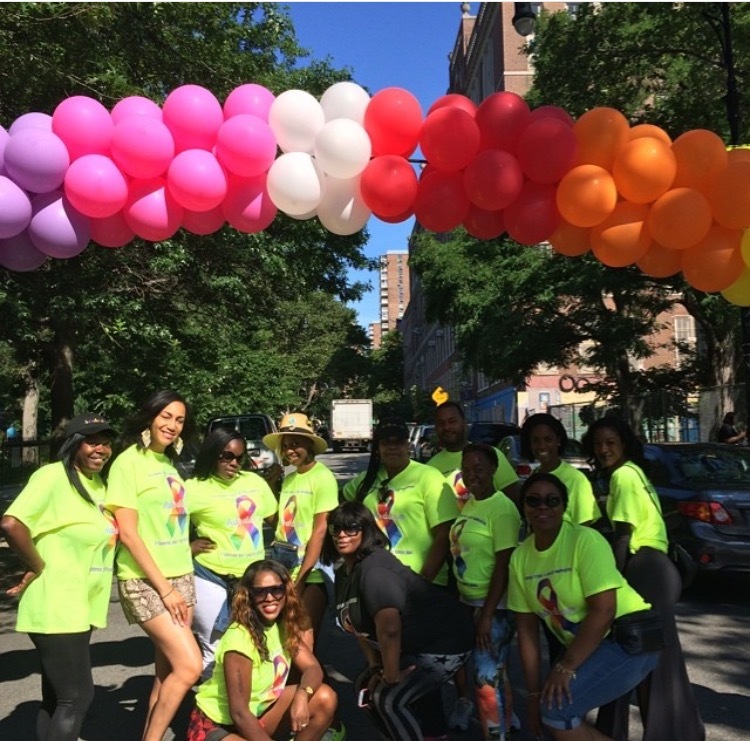 Shades of A Cure, Inc is mostly recognized for organizing and hosting the only cancer awareness walk in Harlem, New York. 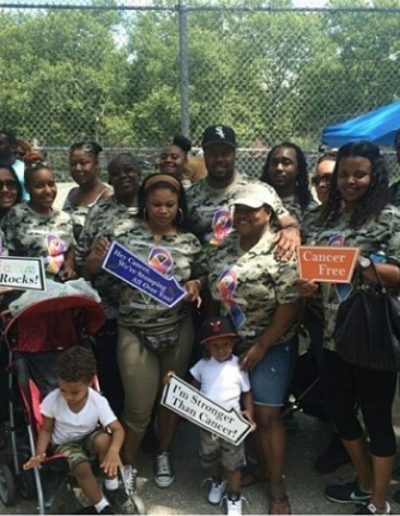 Drawing participants and supporters from across the country, The Annual Stroll 4 Cancer Awareness Event is making great progress in bringing awareness to the community. 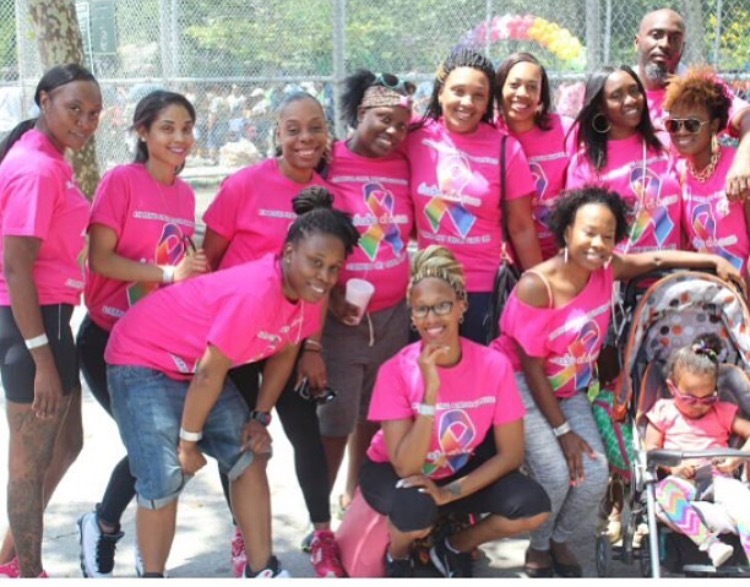 Our 9th Annual Stroll 4 Cancer Awareness Event will take place on Saturday, June 29, 2019. 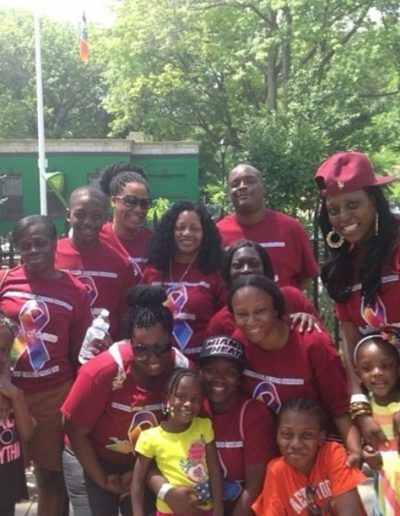 Participants may register as an individual or join with family and friends to form a team. 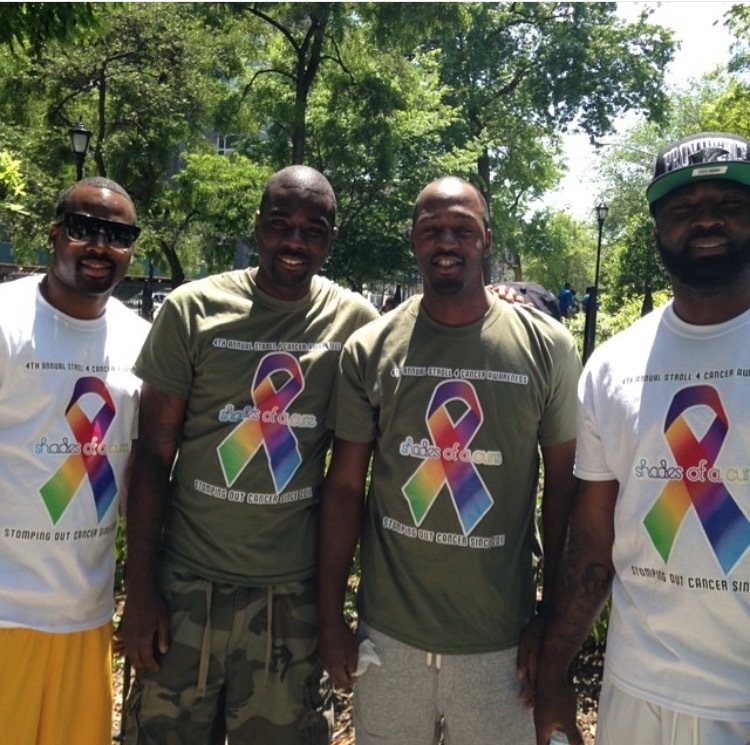 Each team will have their team’s name on the shirt as well as their very own exclusive shirt color. 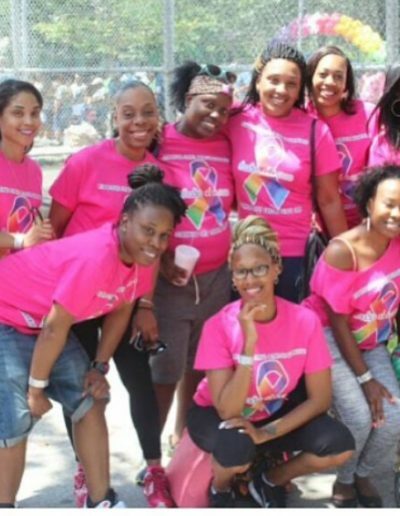 If you would like to form a team, please submit your team beginning Friday, February 1, 2019. 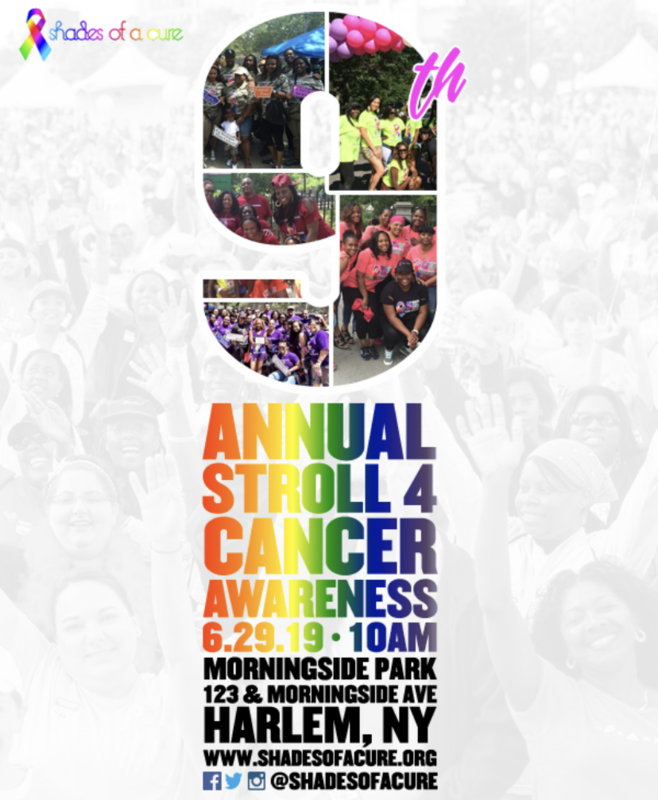 Registration for all participants will begin on March 1, 2019 and end on Friday, April 19, 2019. 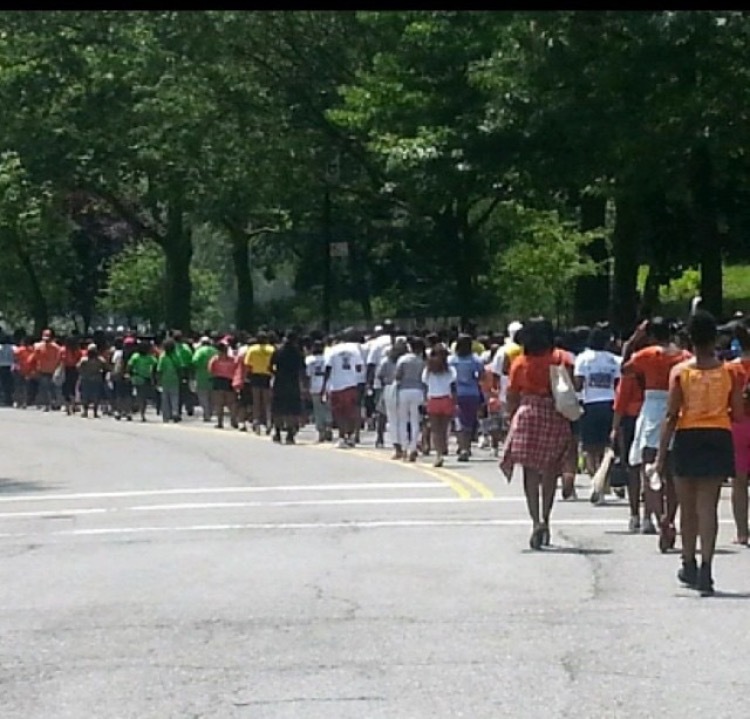 Registration will reopen on the day of the event. 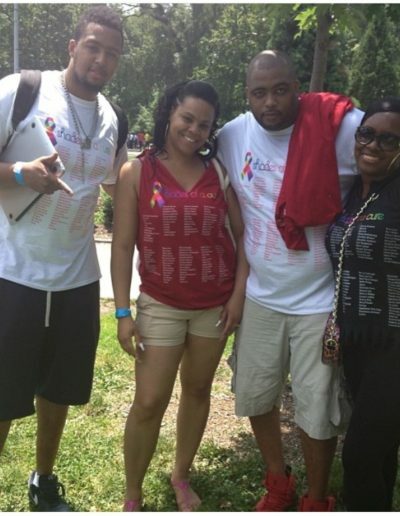 If you would like to purchase an event shirt please register before April 20, 2019. 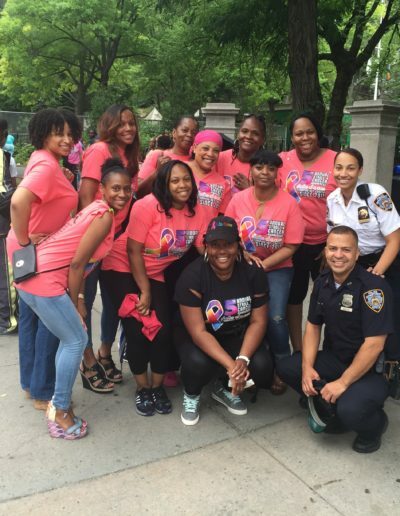 This division allows us to assist the community in other ways that are not cancer related. 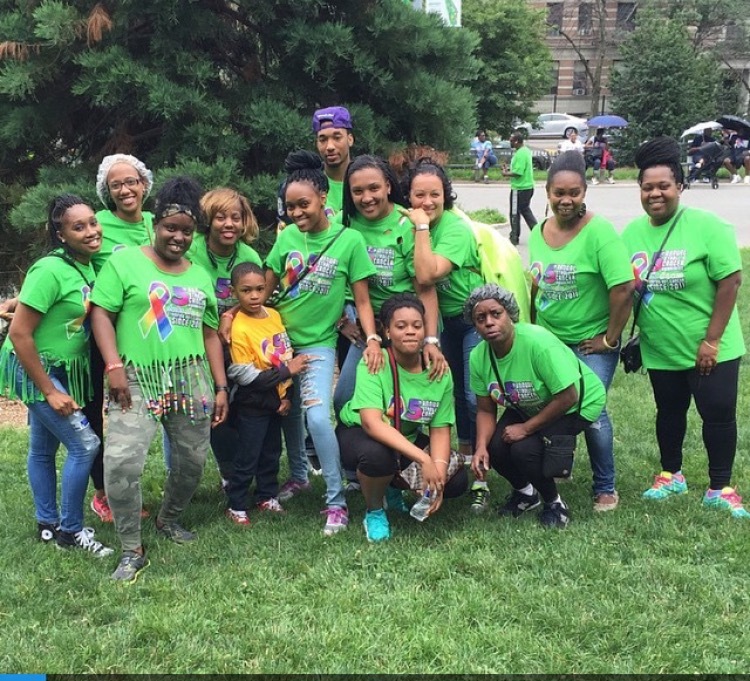 We’ll continue to donate backpacks including school supplies and feed the homeless annually. 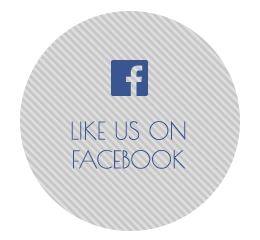 For more information or send us any questions and inquires, fill out the form.